Experience “La Dolce Vita” for Women V Cancer, cycling from Italy's fashion capital of Milan to the romance of Venice in three days. This stunning 355 km route takes you along the southern edge of the Dolomites, Lake Iseo and the heavenly Lake Garda to a finale at the edge of Venice. 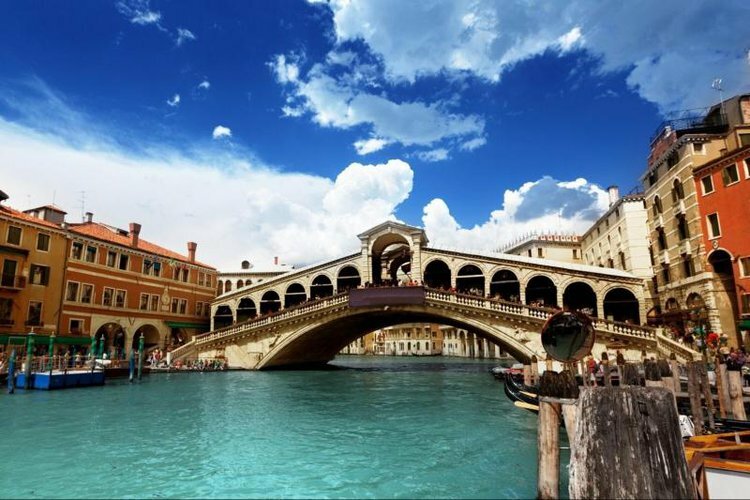 After conquering our challenging summer cycle, you have a free day to explore the islands of Venice and their iconic architecture and canals, giving yourself a big “Bravo” for raising funds for three invaluable women's cancer charities: Ovarian Cancer Action, Breast Cancer Care and Jo's Cervical Cancer Trust. "We shared tears, laughter and lots of stories"
Myfanwy has taken part in numerous Women V Cancer events over the last few years, enjoying unforgettable experiences and making lifelong friends along the way. Although the challenges have often seemed daunting, the strength and determination her mum showed during her cancer treatment has been a source of inspiration for Myfanwy.